Reading books is a habit which is bound to get you huge returns in terms of good personality, vocabulary, memory, knowledge and wealth. If you see one common habit among all the successful people in the world, it is the habit of reading books. 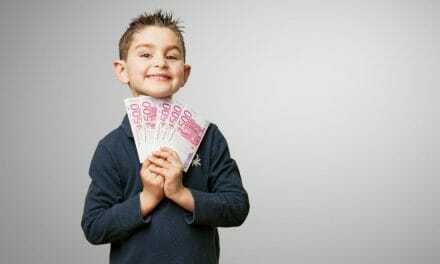 Be it Elon Musk, Warren Buffet, Bill Gates or Mark Zuckerberg. Why do they read so much? Well, it’s simple. They get an insight of the world by reading books. They build a perspective, explore different ideas and implement it in their lives. Therefore, the earlier you start, the better. 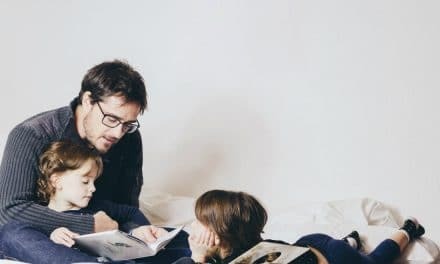 That is the precise reason why parents are advised to read to their kids so that the children develop the habit of reading at an early age. Is there an age to start reading? No. I have met a few people who said that it was too late for them to start reading. Well, it’s the same as learning to drive a car, is it too late? Never! Reading is a habit which can be developed among all age groups. Only the choice of books would differ. Now comes the most difficult part before starting to read: Knowing where to start reading. When I decided to build my habit of reading books, I was completely lost. You may also like to read: 3 Questions to Deal with Procrastination – What, Why & How? I didn’t know where to start! Nearly 130 million books have been published so far! I was confused whether to start reading with well-acclaimed works like The Godfather, or from a series that is trending like Game of Thrones, or to go for classics like The Great Gatsby or Pride and Prejudice? Well, after a lot of research and help from friends, I decided to take baby steps. I realised that to build a habit of reading, only making a timely routine is not going to help. What I choose to read matters a lot. If I start enjoying what I read, the routine will follow. This post is about all those steps I took towards making my reading habit which helped me finish close to 50 books in less than a year! And Hell Yeah! It was an achievement for me! Step 1: Get a book of short stories and read one story daily. 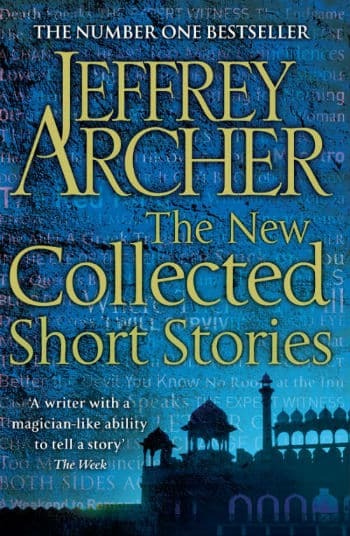 I got Jeffrey Archer The new collected short stories for me. It has both fictional and true stories. It has stories that are as short as five pages! When you start reading, you don’t have the patience to wait until the 300th page for the climax. So, I started reading one story from this book every day before going to bed. Each day, I was starting to develop the habit of reading. I was reading 20-30 pages every day before sleeping. I did this for two-three weeks and Voila! I had got the hang of reading a book, keeping it in my hands for half an hour. And then came the trigger point: One day I felt that a story got over too quickly, I realised I was ready to take up a 200-page book! But wait, I’m an ambitious reader. I thought why 200 page? Why not 1000? How you move ahead in your reading journey is completely your choice. 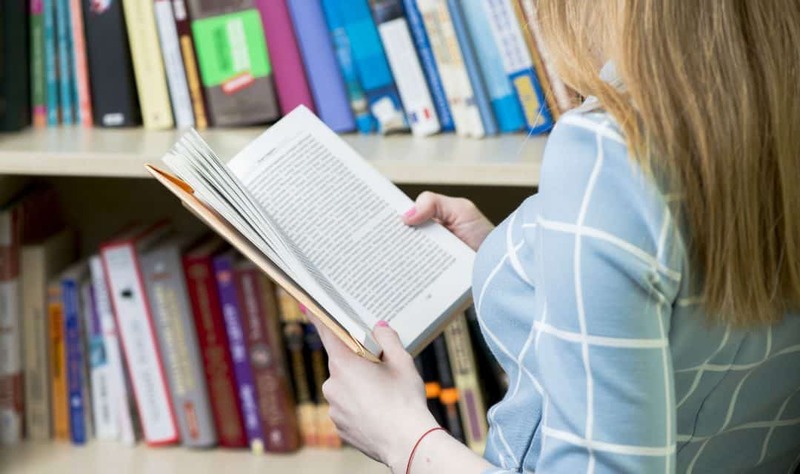 I can say by experience that the best way to make yourself a reading list is – First of all, find out the topics you would love to read about, they may be fiction – crime, fantasy, horror, drama or non-fiction such as biographies, memoirs, success stories, self-help, etc. Then, find out the best-seller books or authors in those genres. In the beginning, you should read books that keep you engrossed and hooked to the story line. 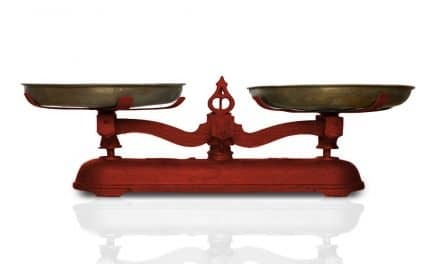 Avoid reading huge novels, technical books, or maybe even non-fiction. Stick to fiction for sometime, build the habit of finishing books one by one. This brings me to the next and most important step – Getting Books! Step 3: Get famous and well acknowledged short novels across the world. If lakhs of people have liked Harry Potter Series, Lord of the Rings, Game of Thrones, chances are you’d like it too! So, go for novels that are well known. And make sure that they are not more than 300 pages long. Otherwise, you’d get bored. 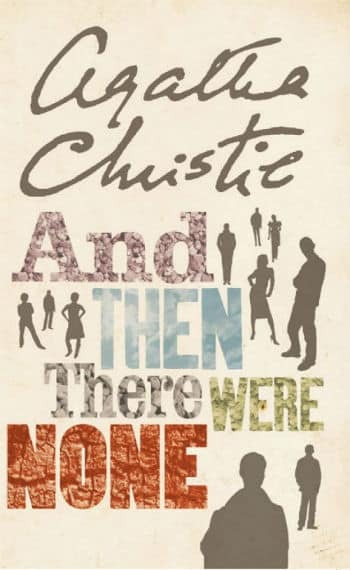 And Then There Were None is one of the best-selling books by Agatha Christie. It’s a murder mystery where ten guests are summoned to an island by a host, and there seems to be nobody else on the island. One by one, they start dying. Who is killing them and why? It’s a great read if you are starting to develop the reading habit. It will keep you hooked, and since it’s only a 260-pages book, you’ll not have to wait for the climax for long. 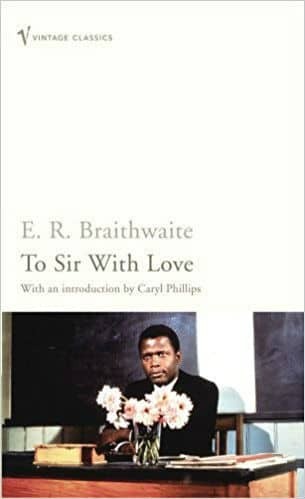 To Sir With Love is an autobiographical novel by E. R. Braithwaite. He was jobless after the demobilisation in World War 2 and was struggling to find a job due to racism. Frustrated, he applied for a job as a Teacher in East End of London in a secondary school and got it. The novel is based on Braithwaite’s struggle with the students. The students reject him initially, but due to his constant efforts and different ways, he tries to win over the hearts of the ill-behaved students. The best part about reading this book is that it’s short (less than 200 pages) and it’s going to make you numb or cry when you reach the last page. That is the moment when you’ll fall in love with reading books. You’d be able to connect with books on an emotional side. Here are some other books suggestions in the same category: ‘Rich Dad, Poor Dad’, ‘The Perks of Being a Wallflower’, ‘The Catcher in the Rye’. Step 4: Read 400+ page intriguing novels. I had started enjoying while reading the build-up of a plot and realised that it was time to move on to bigger ones. Having started my habit of reading with Jeffrey Archer short stories, I had started liking his stories. I decided to read another book of him, but this time, a really long one. 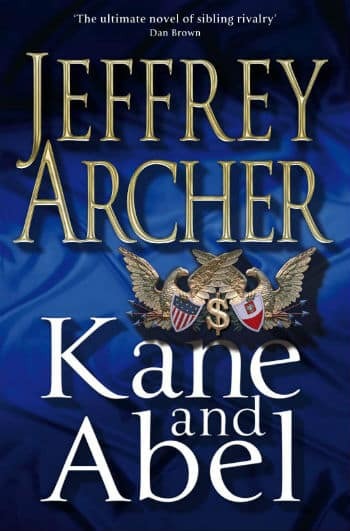 This fictional novel is based on two people (Kane and Abel) who are born on the same date. One is born into a millionaire family in the US and the other in a penniless family in Poland. But both of them are equally ambitious, and their paths keep crossing from the time Abel moves to the US. It is a very well connected plot which covers every genre such as Wars, Politics, Economics, Love and Hatred. These types of books will make you cry, laugh. They will inspire and motivate you. When that happens with you, you should know that books have made their place in your heart, life and of course routine. If I use 400+ pages book and ‘intriguing’ in the same sentence, it is difficult to not mention Dan Brown Books. Dan Brown writes in a way which will make you stay engrossed in the book. You’d want to read what happens next the moment you get up from sleep! 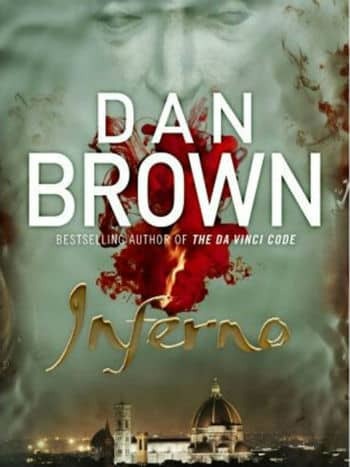 The plot is based on a threat to humanity, and a Harvard Professor Robert Langdon is called upon to solve the mystery of Dante’s Inferno. The best way to read this or any other Dan Brown book is to look for the place on Google Street View. You’d be amazed to see the details of a place in all of his books. Google the pictures of the paintings, art, and you’ll love the book. While reading the 400+ pages books, you will also come across times when you may not understand a few things. It’s okay, keep reading, utilise the habit you’ve developed. Keep going back and forth if you’re stuck. In a few iterations, you will not have to do this. Step 5: Build a perspective and read anything you like! By the time you finish the above steps, you’d have achieved various milestones in your habit of reading. Now, you’re ready to take up any book you like. I started reading the novels that had been long pending in my list: The Godfather, Fountainhead, Atlas Shrugged, Sapiens, etc. You’re also ready to read books of your interests! During the above process, I was also able to finish India after Gandhi as I had built that habit and understanding of reading. Read books of various genres, build a perspective of your own and find out which books you liked the most. I know many people who like to stick to a single genre of books be it non-fiction, fantasy or history. But, in order to read anything, it is essential that you harness the habit of reading. How to make the best use of technology and gadgets to improve reading? Nowadays, you don’t have to develop a habit of reading only from physical books. There are many Android and iOS apps like Moon+ Reader that you can download in your mobile to read books. You can download eBooks from various websites such as Scribd. However, to be a little kind on your eyes, I would advise you to go for an e-reader such as Amazon Kindle. You can buy eBooks on a cheaper price and it will be great for your eyes. Books have been an essential part of our civilisation, and almost everybody I know either reads books or has tried to inculcate the habit. However, a lot of people do not take the right approach towards reading and give up the habit of reading books completely. What you choose to read matters a lot. There are some ground rules to follow such as not reading the classics or any other big novel at first. The right approach for me was to take baby steps. I started with short stories, then moved on to reading 200-page bestsellers, then came the 400+ page books and I developed the habit for myself. I believe that the steps I took can be taken by anybody and if it helped me in building my habit, it would build yours too! Do you know of any other approach to start reading books? Do mention in the comments below. If you liked this post, then share it on social platforms like Facebook, LinkedIn, WhatsApp, Twitter, etc. and help people inculcate the habit of reading! Previous3 Questions to Deal with Procrastination – What, Why & How?